Tim is an economist, journalist and broadcaster. He is author of “Messy” and the million-selling “The Undercover Economist”, a senior columnist at the Financial Times, and the presenter of Radio 4’s “More or Less”. 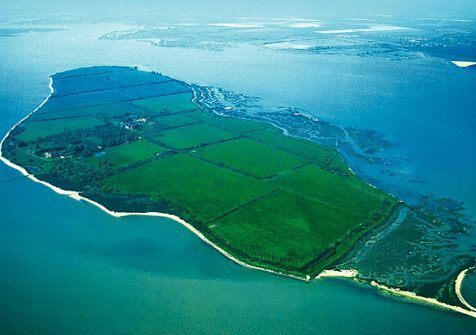 Tim has spoken at TED, PopTech and the Sydney Opera House and is a visiting fellow of Nuffield College, Oxford. 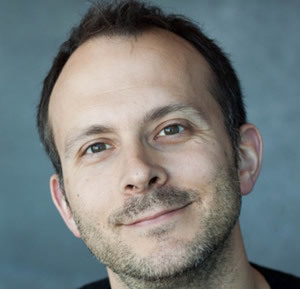 Tim was Economics Commentator of the Year 2014, winner of the Royal Statistical Society journalistic excellence award 2015, won the Society of Business Economists writing prize 2014-15, and the Bastiat Prize for economic journalism in 2006 and 2016. 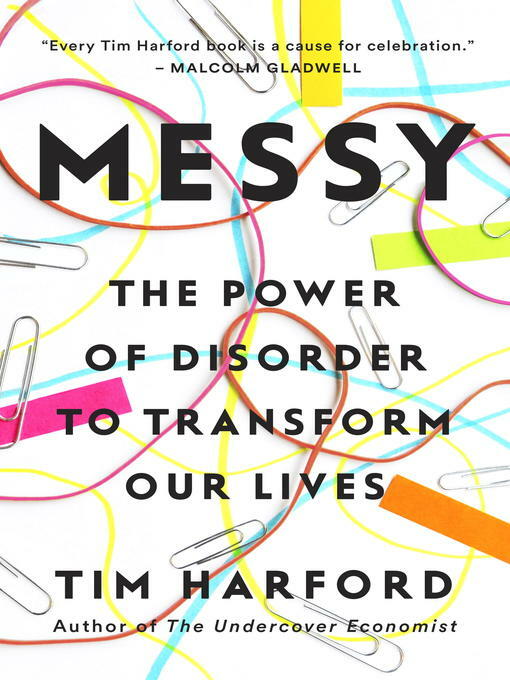 Tim’s latest book, Messy: How To be Creative and Resilient in a Tidy-Minded World, celebrates the benefits that messiness has in our lives: why it’s important, why we resist it, and why we should embrace it instead. Using research from neuroscience, psychology, social science, as well as tales of inspiring people doing extraordinary things, It explains that the human qualities we value – creativity, responsiveness, resilience – are integral to the disorder, confusion, and disarray that produce them. In Messy, you’ll learn about the unexpected connections between creativity and mess; understand why unexpected changes of plans, unfamiliar people, and unforeseen events can help generate new ideas and opportunities as they make you anxious and angry; and come to appreciate that the human inclination for tidiness – in our personal and professional lives, online, even in children’s play – can mask deep and debilitating fragility that keep us from innovation. The book is an exploration of the real advantages of mess in our lives.